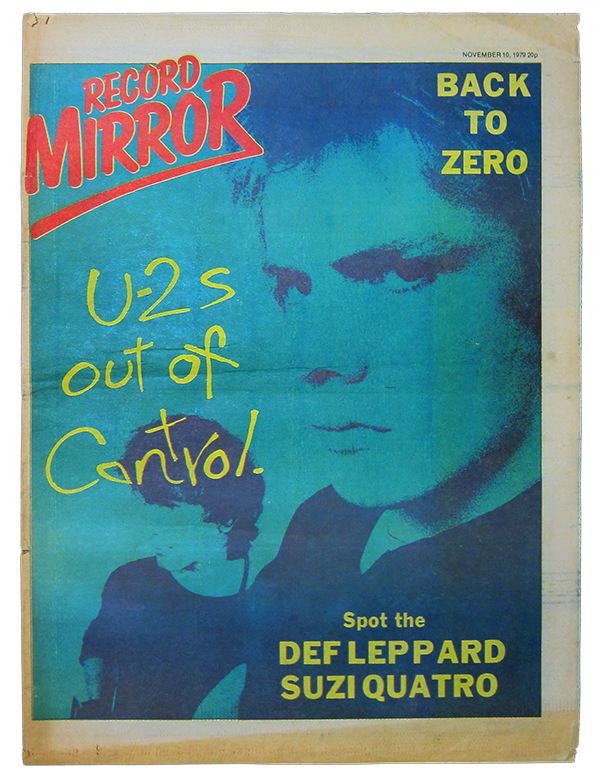 This 1979 issue of London-based Record Mirror has been one of my U2 holy grails since learning of its existence. 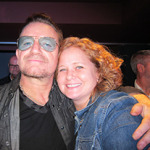 I’d never actually seen the cover, though, and it has never turned up in searches for U2 magazines (my collectible of choice, as vinyl, sunglasses, guitars and inflatable lemons can get pricey). I was on eBay recently chasing something else entirely, and an unfamiliar thumbnail popped into the list. I realized what it was and it spiked a feeling not unlike finally seeing a ticket become available on TicketMaster after hours of unsuccessful refreshing—a lot of disbelief followed by frenzied scrambling for my credit card. A body in a soul.